The benefits of essential oils are incredible! They are seriously worth looking into if you suffer from ailments such as asthma, headaches, muscle fatigue, and sinus pressure. 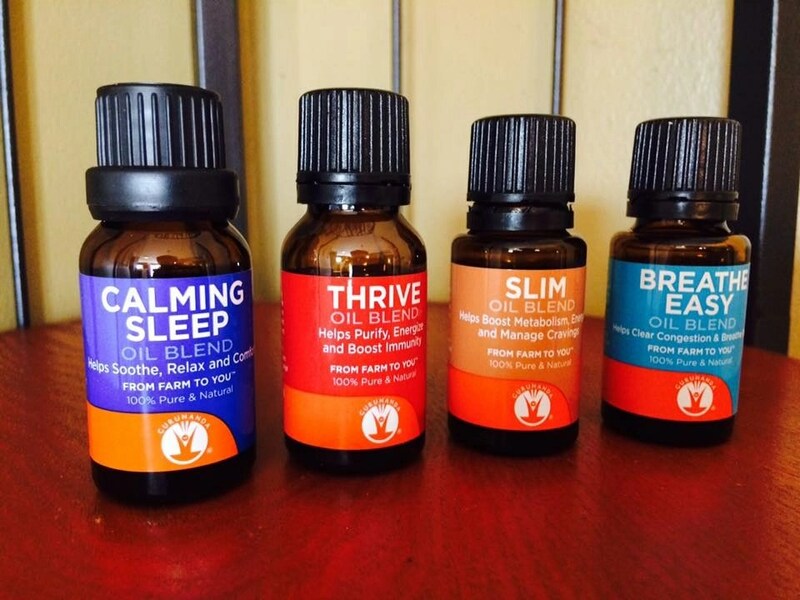 If you’re just looking to enhance your overall well-being, essential oils are great for that too! Oils can be a great mood-booster, especially in the dull and bleak months of winter. I highly recommend buying multiple diffusers to place throughout your house. For example, the diffuser in our bedroom will disperse an essential oil that helps alleviate my migraine headaches. In my son’s room, we’ll usually fill his diffuser with an essential oil that promotes tranquility to help him sleep better at night. 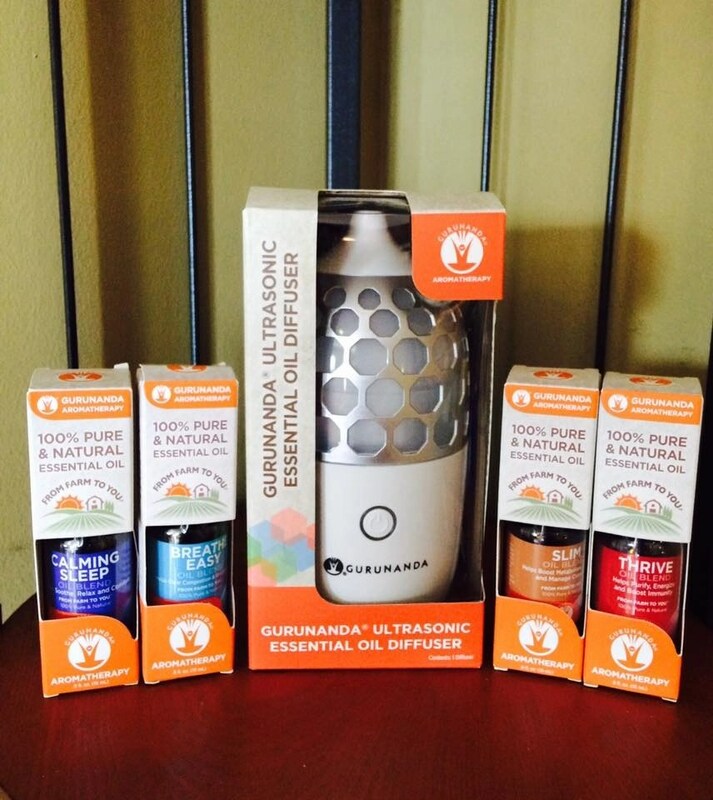 GuruNanda has become one of my trusted brands for essential oils and diffusers. 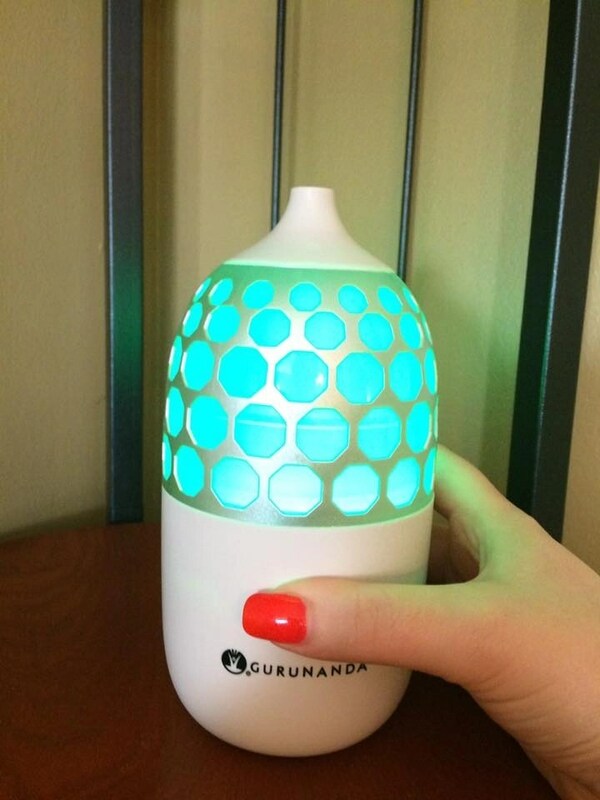 My first GuruNanda diffuser has lasted me nearly two years and still works today! 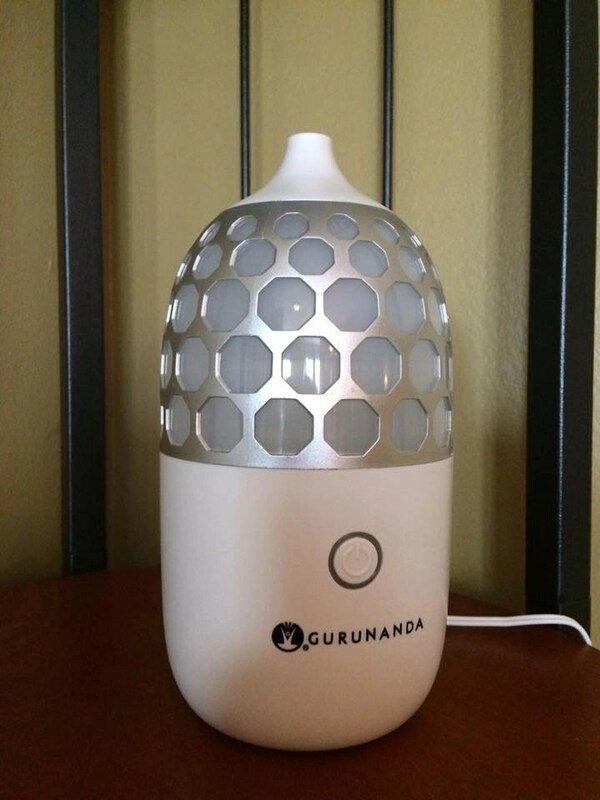 The GuruNanda Honeycomb Aromatherapy Ultrasonic Essential Oil Diffuser has been one of my favorite diffusers to use. It’s pretty to look at and it’s a very sturdy, well-made diffuser. I really like that it shuts off automatically when the water runs out. This is also a great option for a child’s bedroom; the multi-colored lights are comforting and it’s the perfect night light! Before investing in essential oils, it’s a good idea to do your research. 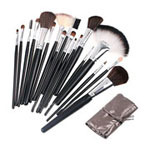 Many of the top brands used by consumers are made with synthetic and harmful ingredients. GuruNanda takes great pride in creating 100% all-natural essential oil blends, completely free from any synthetic ingredients and hazardous chemicals. GuruNanda Breathe Easy Essential Oil has been a total game changer for my respiratory troubles! When I’m having a little difficulty breathing, I add some of this oil to my diffuser and it has helped me feel much better. This oil is also great for when you’re struggling with sinus pressure, cold, flu, etc. Did you know that a diffuser also works as a natural humidifier? It helps keep the air moist and prevents dry air that can carry cold and flu germs. Breathe Easy Essential Oil paired with a diffuser is such an effective duo! This is an uplifting and soothing blend of Eucalyptus, Peppermint, and Lemon. This is oil is a must-have in our household! I was skeptical that GuruNanda Slim Essential Oil would be able to help me shed some pounds, but it actually has helped me make healthier choices! Something about the spicy, energizing smell has killed off a lot of my sugar cravings and made me feel more energetic. The scent isn’t my favorite out of the GuruNanda oils, but it has put a damper on my cravings. I highly recommend using it when you’re tempted to indulge in unhealthy food. This is a spicy and energetic blend of Black Pepper, Grapefruit, Cinnamon, Lemon, Peppermint, and Ginger. Looking for an all-natural sleep aid? GuruNanda Calming Sleep Essential Oil has been an asset in our household. It helps our entire family sleep better at night. Because of the purity of GuruNanda oils, this blend used with a diffuser, can be comforting in a baby’s nursery, child’s bedroom, and even for adults and the elderly who may have trouble sleeping at night. One of my favorite oils! A relaxing blend of Lavender, Marjoram, and Chamomile. GuruNanda Thrive Essential Oil is a great blend for overall health and general well-being. This is a soothing and comforting blend of Clove, Lemon, Cinnamon, Eucalyptus, and Rosemary. This oil does it all! It is a great insect repellent, promotes digestion, anti-inflammatory, promotes better circulation, and increases energy. This essential oil helps with a variety of ailments, making it a great blend to have year round. I love essential oils. I have a diffuser and I use it often. I love oils in my diffuser. Smell is great and it relieves headaches and colds. I like the look of the honeycomb diffuser. I don’t use, my sister likes them.